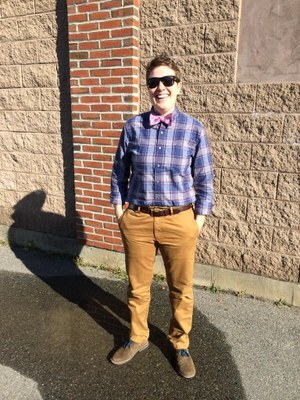 I’m a PhD student with an MA (concentration in composition and pedagogy) from the University of Maine. Broadly, I’m interested in exploring how people understand the work that they do or don’t do within institutional settings and how they use documents (like assessment rubrics, personal statements, etc.) to accomplish that work. I’m especially interested in bringing insights from Rhetorical Genre Studies to bear on work in writing program administration and teacher development, and in using corpus analysis as a teaching tool in the writing classroom. Outside of teaching and academia, I enjoy spending time with my elderly pit bull, perfecting my chocolate chip cookie recipe, and dreaming of my next coastal bike trip. As a PhD candidate in Rhetoric and Composition at UofL, I've returned to my home state, Kentucky. I earned my MA (also in R&C) from Ohio University and BAs in English literature and Communication from Marian University, Indianapolis. I also teach at Marian University, Indianapolis, and at the Indiana Writers Center for which I have edited several anthologies, and I have worked in undergraduate writing centers. 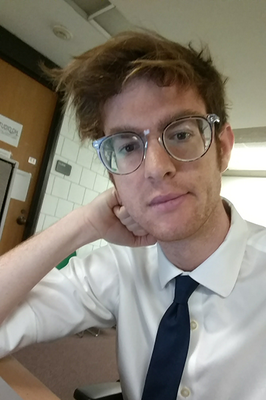 At UofL, I research composition pedagogy as I see it intersecting with critical-cultural studies of identity, with special foci in digital writing, queer sexuality, and speech performance. 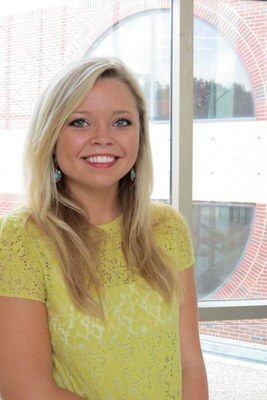 Megen Farrow Boyett is a PhD student who also completed her MA at UofL. Her research interests include engaged scholarship, in and out of the classroom; transnational feminism work; and motherhood studies especially as they relate to mobilities and labor practices. 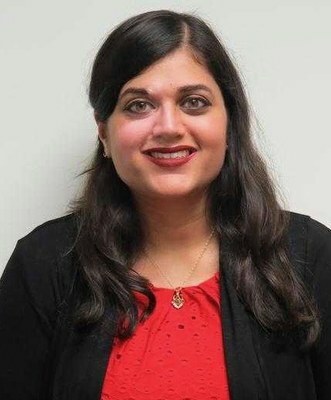 She has taught several courses with service-learning components, including a business writing course focused on writing non-profits, in which student groups collaborated with local organizations to complete research, writing, and media projects. Currently, she's interested in studying how refugee mothers' literacy practices, both existent and emergent, disrupt public discourse about the population. A California native, I earned my undergraduate degree in Creative Writing at San Francisco State University before moving on to earn an MA in English at California Polytechnic State University in the very happy town of San Luis Obispo. During my stay on California's central coast, I taught Composition courses at Cal Poly and Literature and Critical Thinking courses at Allan Hancock and Hartnell Colleges. My research interests are at the intersection of narrative theory, identity, and disability studies, and I'm currently teaching Composition, Business Writing, and Introduction to Writing Studies courses at Penn State Abington. Michelle Day is a PhD student who researches the intersections of trauma, pedagogy, and community engagement. 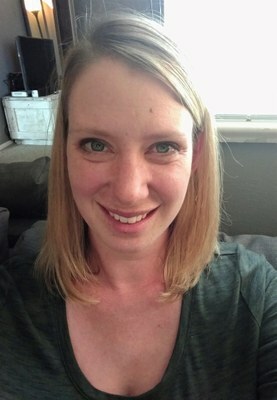 While completing her master’s degree in English at the University of Louisville, Michelle’s volunteer work sexual assault and domestic violence survivors encouraged her to explore how trauma impacts our work in rhetoric and composition, and she is currently developing a first-run at a trauma-informed writing pedagogy. She hopes to expand our field’s understandings of trauma—which currently centers on humanities-based theories of representation—and how it impacts our work in classroom and community spaces by drawing on clinical theories of trauma from social work. Khirsten L. Echols is a doctoral candidate at the University of Louisville. She holds degrees in English Language and Literature from Tougaloo College (BA) and Composition, Rhetoric, and English Studies from the University of Alabama (MA). Since 2013, she has taught a range of introductory and advanced courses in Composition, Business and Technical Writing, Literature, and University Orientation. She also has one year of experience as an editor of Cardinal Compositions, U of L’s digital and print student writing publication, and as a Writing Across the Curriculum consultant at Kentucky State University. 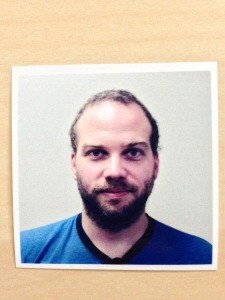 Edward English is a PhD student in Composition and Rhetoric. Prior to his studies at the U of L he taught English Language and Literature at Universidad Del Norte in Barranquilla, Colombia. Years back when he was working on his M.A. 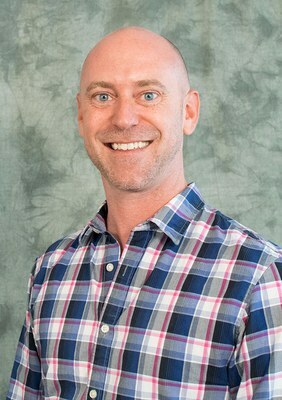 at the University of Oklahoma, he developed an interest in adapting teaching methodologies to help non-native English speakers in writing classrooms. This interest led him to teach English all over the globe including in India, Panama, China, Austria, and Italy. Currently much of his academic interests center on the Rhetoric of Social Change, Critical Pedagogy, Religious Rhetoric (especially Jesuit Rhetoric), and the Intellectual Dark Web. Joe Franklin is a PhD student. He has an MA in Composition and Rhetoric from Miami University. He has taught in South Korea, Brazil, and the UK. 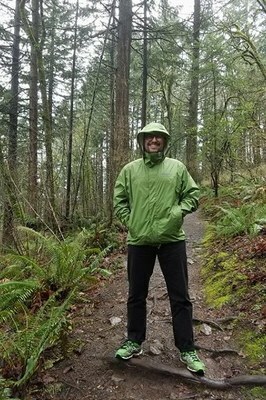 His research interests include multi/translingual writing, identity, culture, writing centers (both foreign and domestic), and composition pedagogy. He is a believer in the Oxford comma, the music of GoGo Penguin, and bicycles. 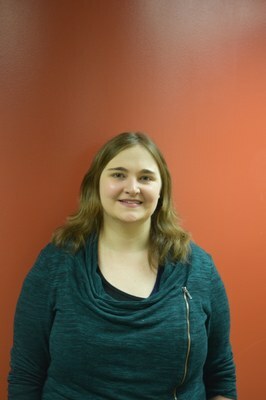 Claire Jackson is a Ph.D. Student in Rhetoric and Composition. Prior to her time at UofL, she taught English at high schools in rural Maine and FYW at the University of Maine, where she earned her MA. Through her work with the Maine Council for English Language Arts and the Maine Department of Education, she attempted to increase collaborations between high school and college writing instructors. Her research interests include high school to college transitions (especially for rural students), dual credit/concurrent enrollment composition, writing program administration, and writing about writing pedagogies. Ashanka Kumari is a doctoral candidate and teacher in our program. Her research interests include graduate student professionalization, multimodal composition and pedagogy and the intersections among identity studies, digital literacies, social media, and popular culture. Additionally, Ashanka serves as an Assistant Director of the Thomas R. Watson Conference and an Assistant Editor of Kairos: A Journal of Rhetoric, Technology, and Pedagogy. Ashanka holds a B.A. in English and B.A.C. in Journalism from the University of Alabama and a M.A. in English, Composition and Rhetoric with a specialization certificate in digital humanities from the University of Nebraska-Lincoln. 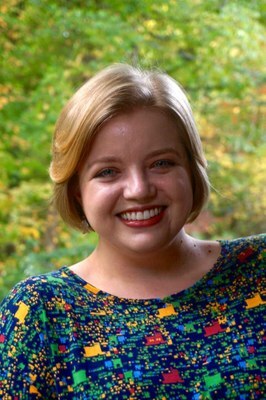 Keri E. Mathis is a doctoral candidate in English – Rhetoric and Composition at the University of Louisville and received her MA from the University of Alabama’s Hudson Strode Renaissance Program in 2012. Her dissertation is a rhetorical genre and media analysis of women’s letterwriting in three historical moments marked by media transition — from manuscript to print to digital — and investigates how gendered power dynamics get reinstantiated in emerging genres and media over time. Jessica Newman is a PhD student in rhetoric and composition. Her research interests include writing center studies, community engaged scholarship and listening studies. She is currently exploring the roles that listening plays in writing center sessions both on campus with university members and off campus with community partners. 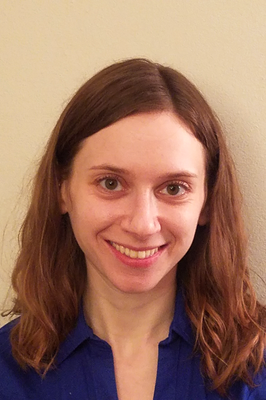 Jessica has earned an MA in language and literacy from the City College of New York, an MFA in creative writing from the University of Notre Dame and an ScB in cognitive science from Brown University. Amy McCleese Nichols is a PhD candidate specializing in community literacy and writing center work. Her in-progress dissertation focuses on a new method of qualitative partnership mapping to highlight the dense network of literacy providers in a small rural community and deepen understandings of rural community literacy as articulated by citizens. She received her B.A. in English from Transylvania University and a M.A. in English from the University of Louisville. She currently serves as the Director of Writing Resources and Associate Director of the Center for Teaching and Learning at Berea College in Berea, Kentucky. 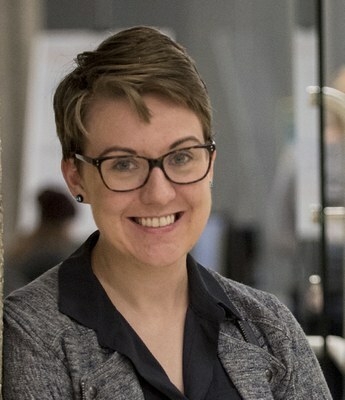 Caitlin Ray is a PhD student in Composition and Rhetoric, focusing on Disability Studies, Medical Rhetoric, graduate student writing, and teaching pedagogy. Caitlin received her BA in Theatre and English from Hamline University, and a MA in English from the University of Nebraska-Omaha. Her M.A. thesis was entitled, “’Calming These Nerves’: The Politics of Gender and Disability in Fibromyalgia Rhetoric.” In addition to teaching courses in composition, literature, and professional writing, she has held the Morton RA position with Dr. Lutz and the Assistant Director for Graduate Student Writing position at the University Writing Center. Rachel Rodriguez is a PhD Fellow in Rhetoric and Composition. In 2009, she earned a BA in English and Spanish from McDaniel College in Maryland, and in 2011 a MA in English with a concentration in Gender and Literature from the University of Maine. Before coming to the University of Louisville, she worked as the Writing Specialist at Chesapeake College’s Academic Support Center. She plans on studying community colleges, writing centers, and marginalized student writers. She is also interested in Women’s and Gender Studies. Rachel chose UofL because of the sense of departmental community and the engagement of faculty in graduate student support. 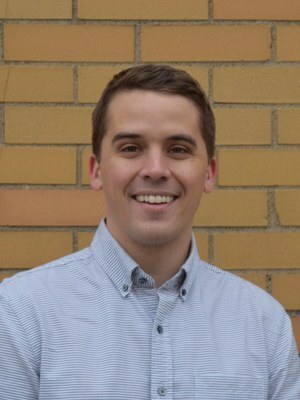 Chris Scheidler is a PhD student in the Rhetoric and Composition program at the University of Louisville. His major research interests are the crossovers and adjacencies between Composition, materiality, modality, and the teaching of writing. Additionally, Chris is interested in environmental rhetoric and science writing. Formerly a Tall Ship sailor on the Great Lakes, Chris has adjusted to being landlocked in Louisville by taking up hiking and climbing. 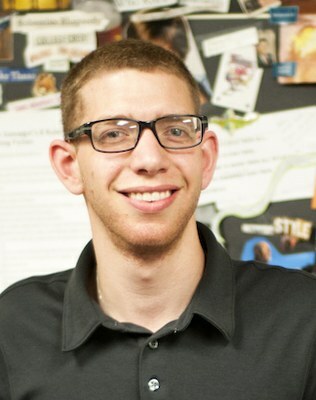 Jeb Sharp is a PhD student in Rhetoric and Composition at the University of Louisville. He has earned a B.S. in English from Troy University and an M.A. in English from Auburn University. Outside of academia, he has worked as a newspaper reporter and taught English in Japan. His current research interests include rhetoric in the medieval period, sophistic rhetoric, and political theory. Having come from the small town of Troy, Alabama via the very small town of Kutchan, Japan, he is enjoying adjusting to life in the city. Christopher is a PhD student in rhetoric and composition. He earned his M.A. in English at the University of South Carolina and a B.A. in English at Eastern Washington University in Cheney, WA. 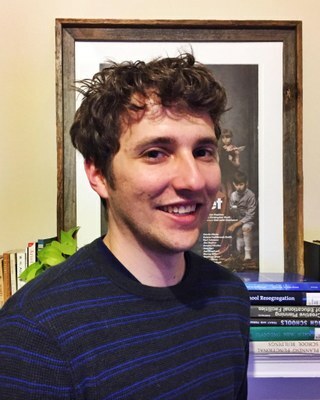 His current research interests lie in confluences of memory, gender, natural sciences, pop culture, and pop communication, leading him to write about dodos, dinosaurs, and paleontologists. 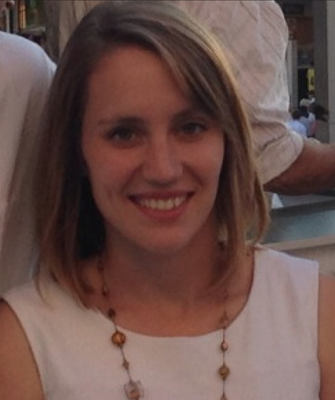 Laura Tetreault is a PhD candidate in Rhetoric and Composition. Her research focuses on contemporary social justice rhetorics, especially in queer and racial justice movements, and her teaching interests include public writing, multimodal composition, translingual approaches to writing, and culturally sustaining pedagogies. Laura is the recipient of a Gloria Anzaldúa Rhetorician Award from CCCC and is co-editor of the collection Crossing Divides: Exploring Translingual Writing Pedagogies and Programs. She also holds an MFA in creative nonfiction from Emerson College. I am a doctoral student in Rhetoric and Composition. My current research exists at the intersection of queer archives, new materialist rhetoric, and curatorial studies. Broadly, I am interested in the relationship between rhetoric and mediating technologies, including both analog media systems (such as physical archives) as well as digital ones. My scholarship has been published in Present Tense, Enculturation, and Kairos, where I also serve as an assistant editor. Currently, I am designing the infrastructure of a book-length digital edited-collection titled Making Futures Matter. I spend my free time running, making electronic music, and raising my dog (April) and cat (Ginsberg). Feel free to go to rickwysocki.github.io to learn more about me and my work.